And based on the photos you've posted of G3, the gash suggests a substructure that's comprised of multiple steps, one of which seems to be visible in its full height about midway up the height of G3, and that step appears to be only about 10 courses high and therefore doesn't resemble Meidum's exposed vertical-walled core tower, in my opinion. 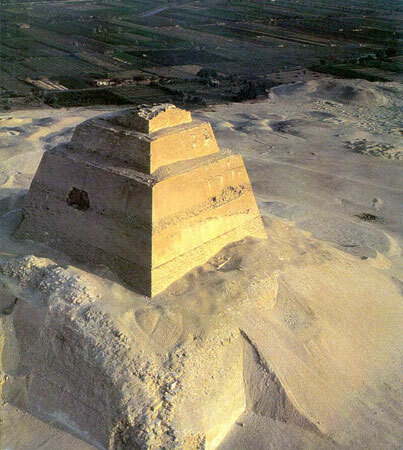 The only way I can reconcile the G3 gash with your hypothesis is to suggest that the gash shows a cross-section through the outermost layer which forms the flat inclined outer faces, it reveals an inner step pyramid perhaps with an accretion construction, all of which supports the notion that there is a central, as yet unexposed core tower. But again, it's speculation.